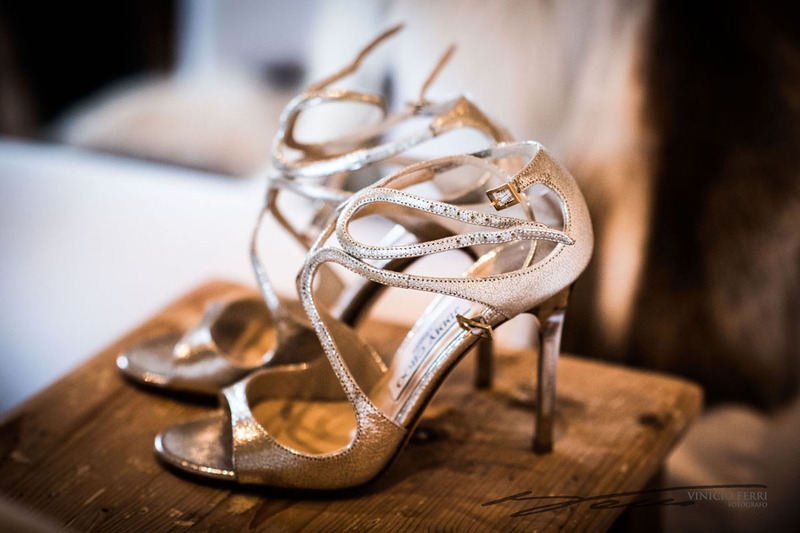 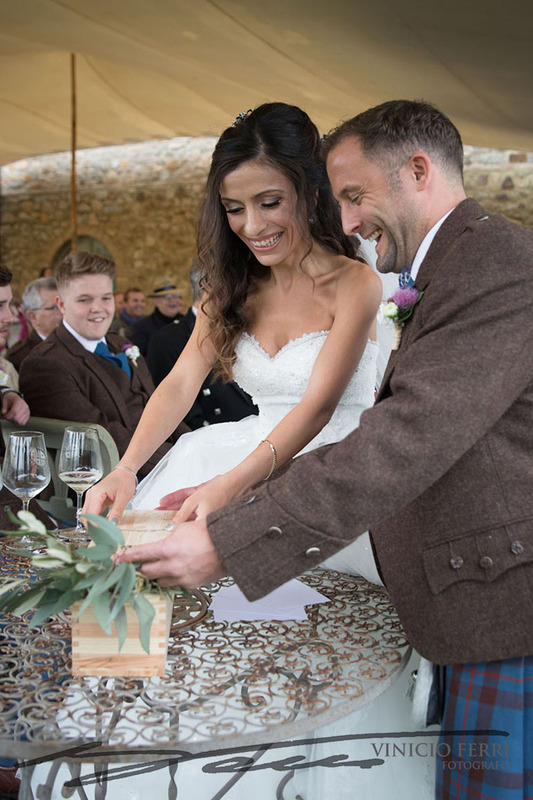 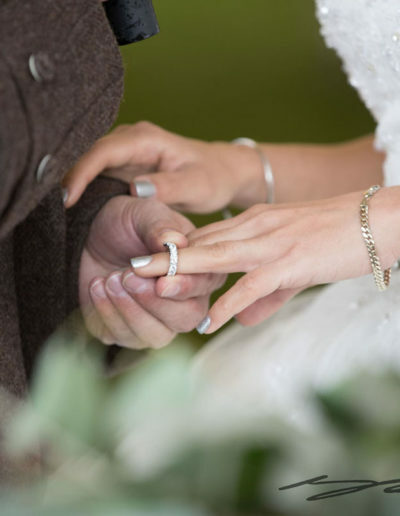 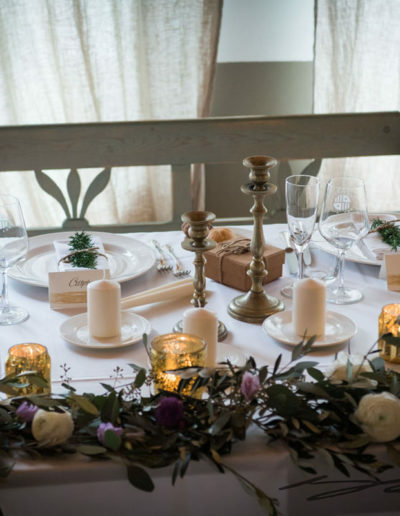 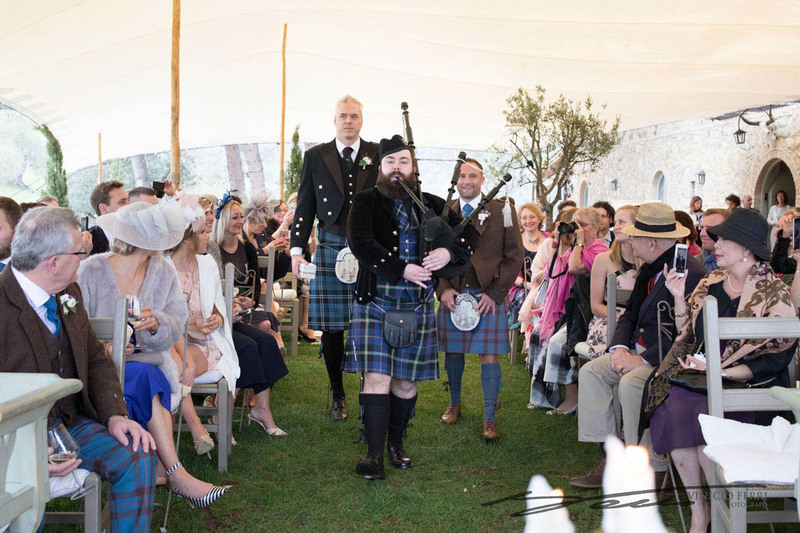 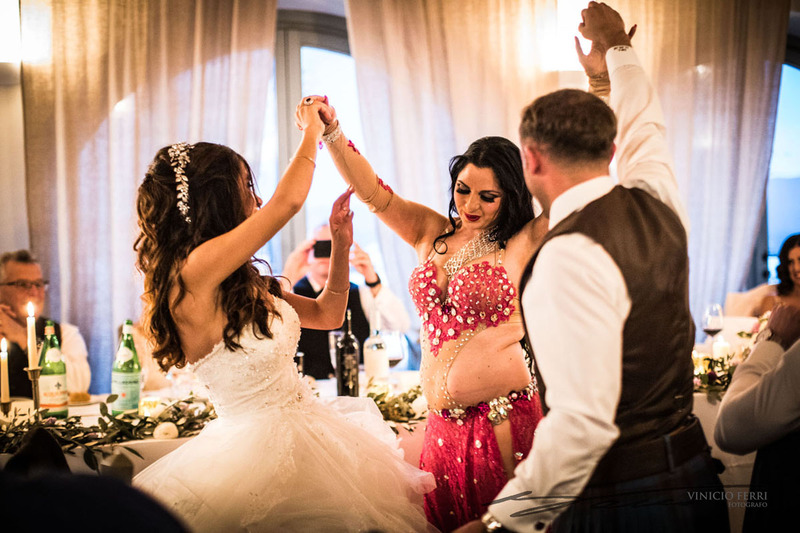 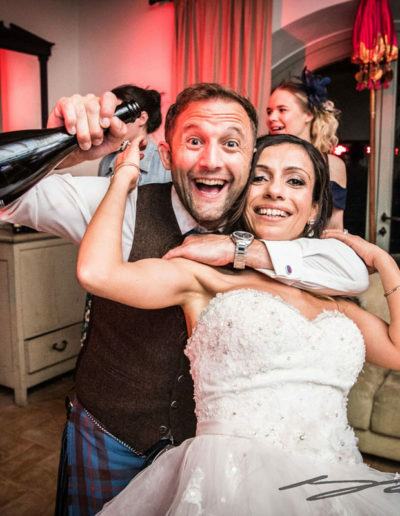 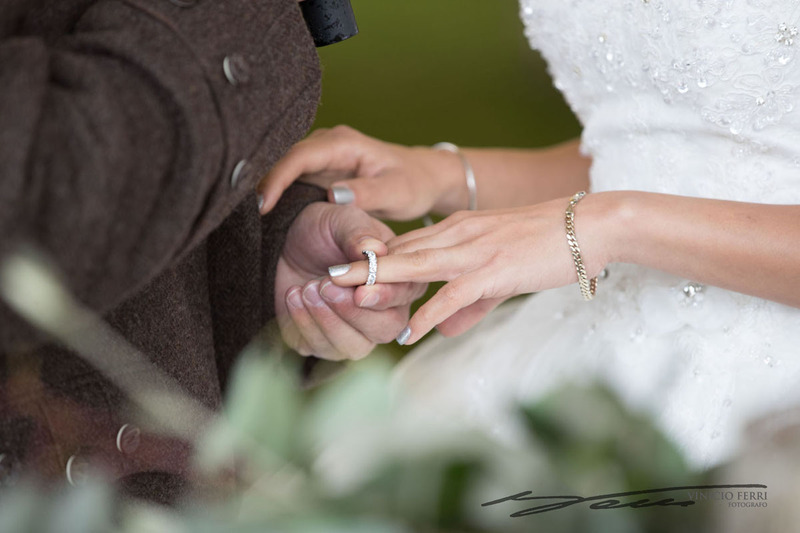 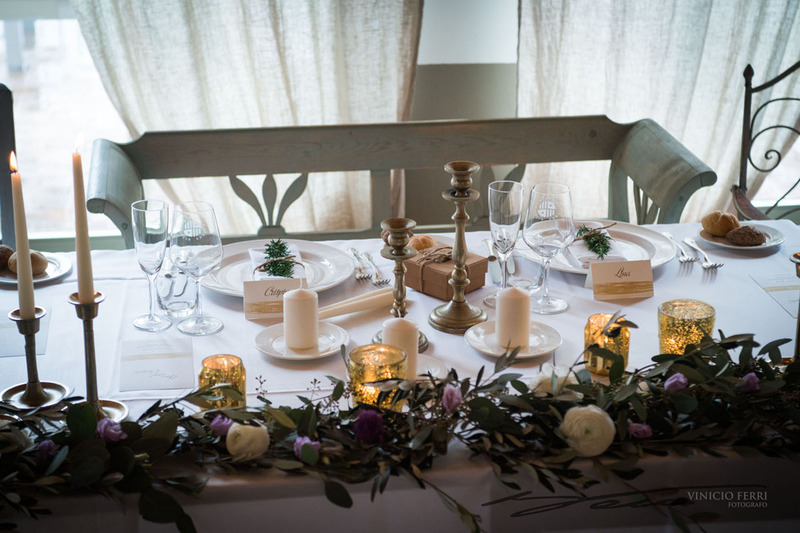 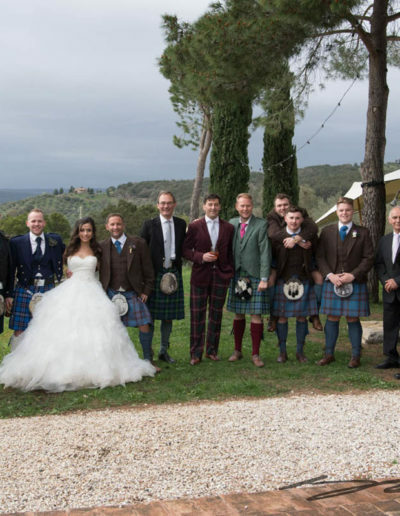 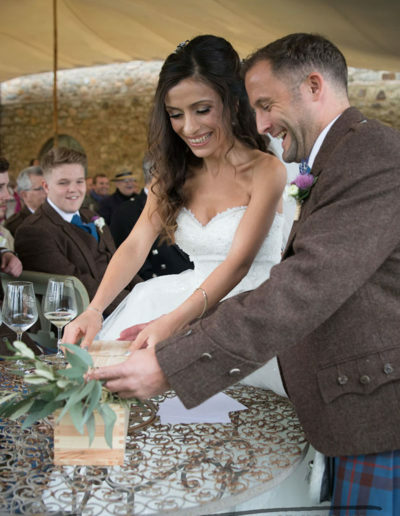 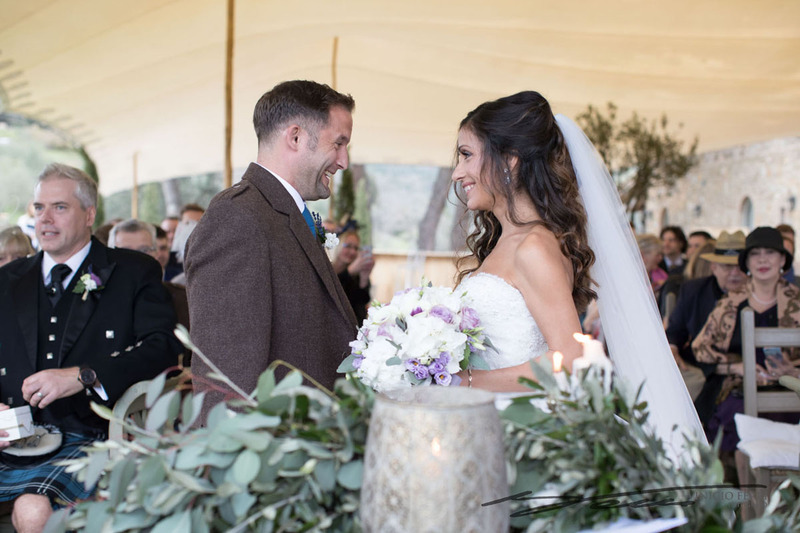 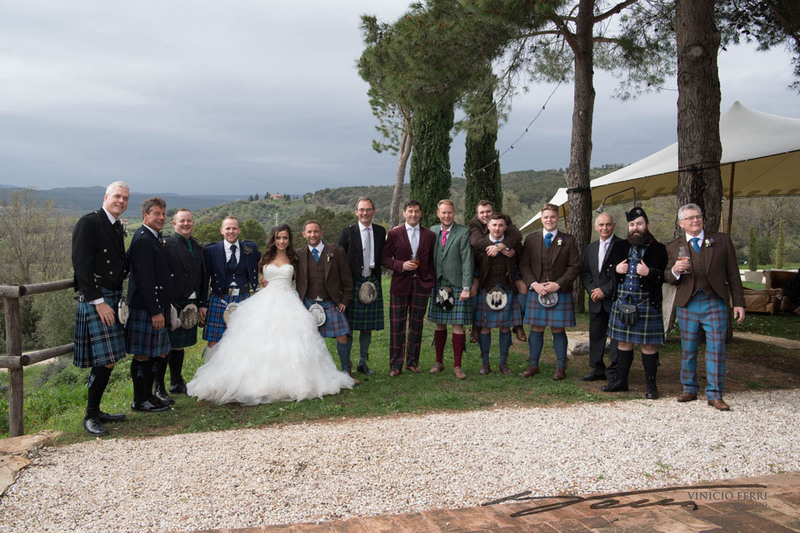 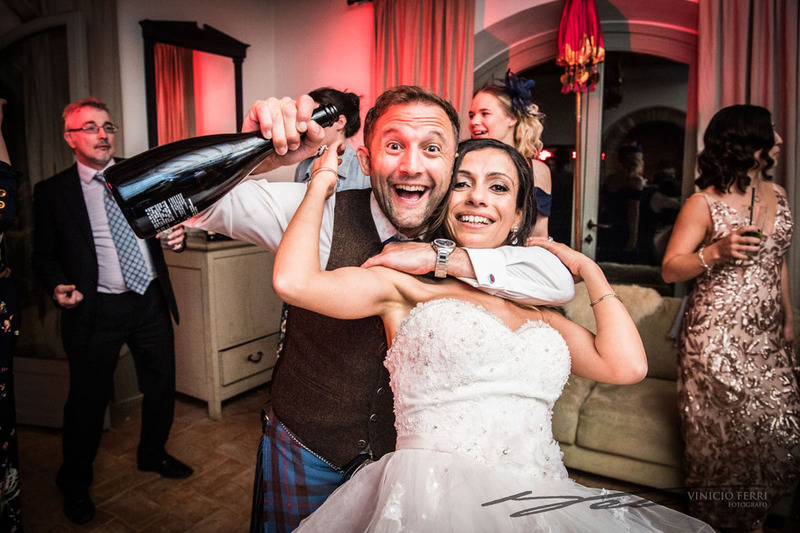 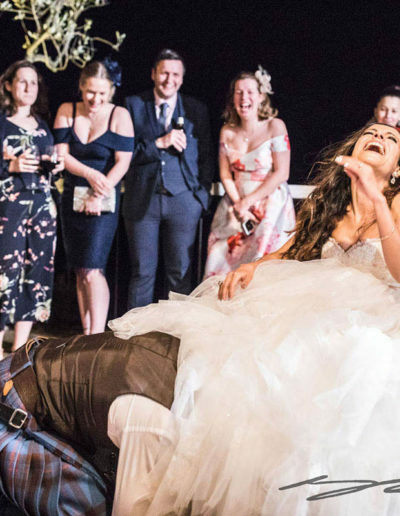 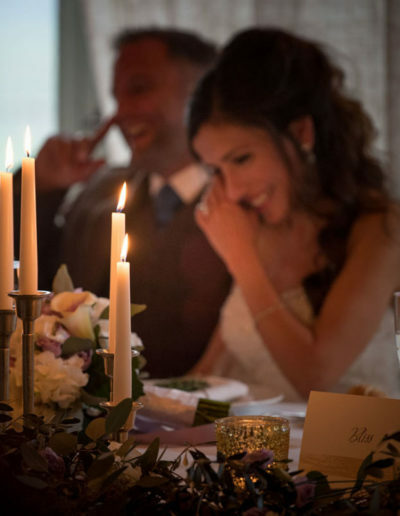 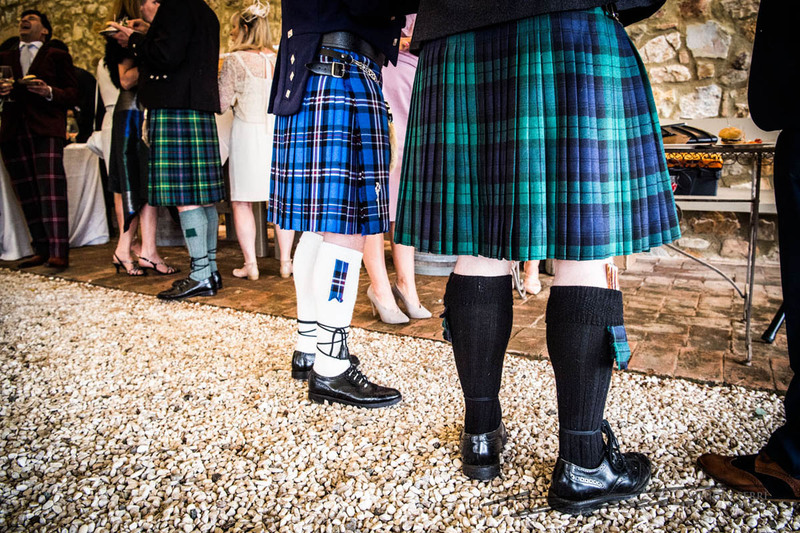 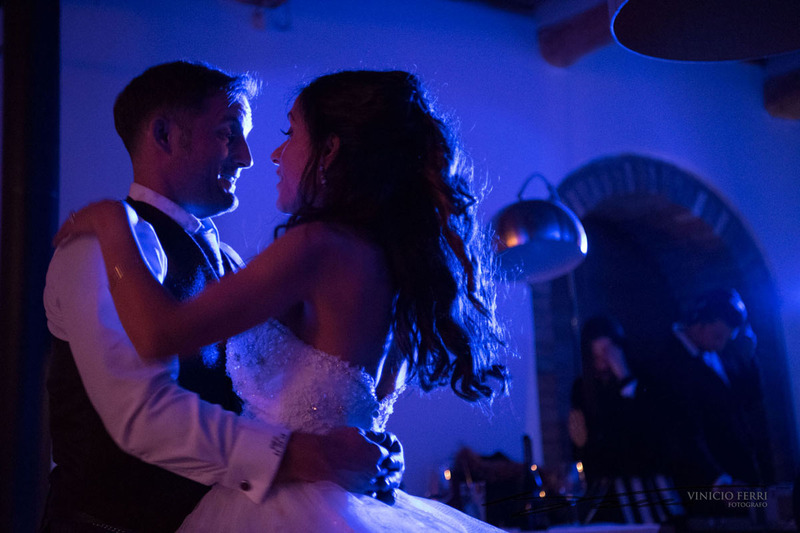 I have very fond memories of this Iraqi – Scottish Tuscan wedding. 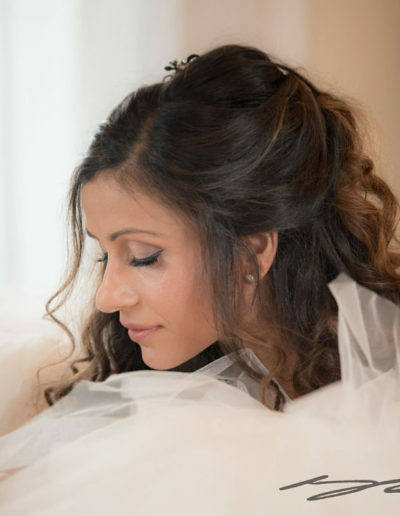 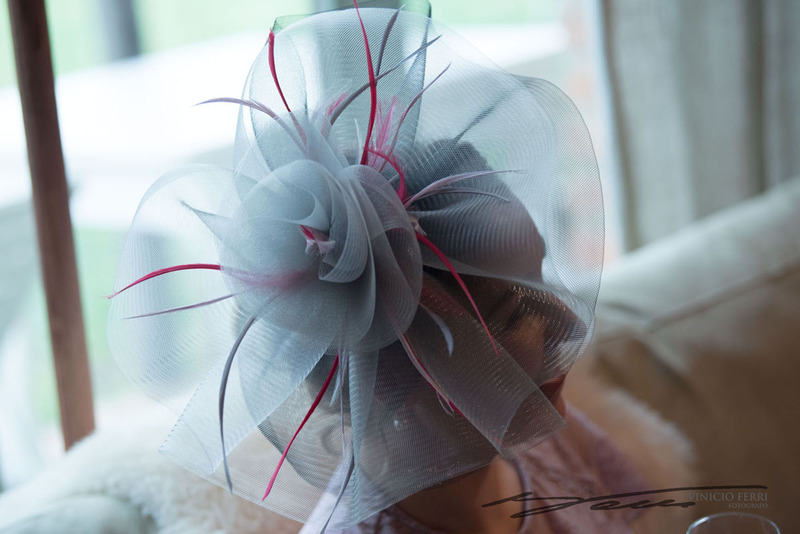 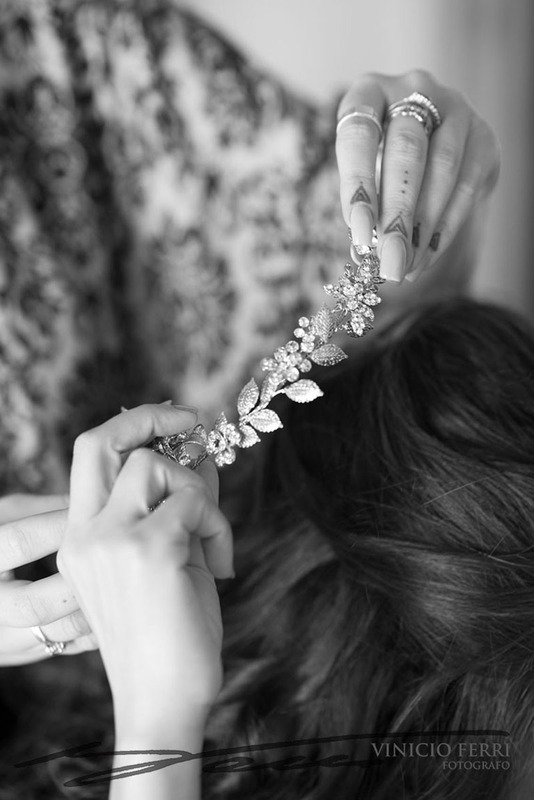 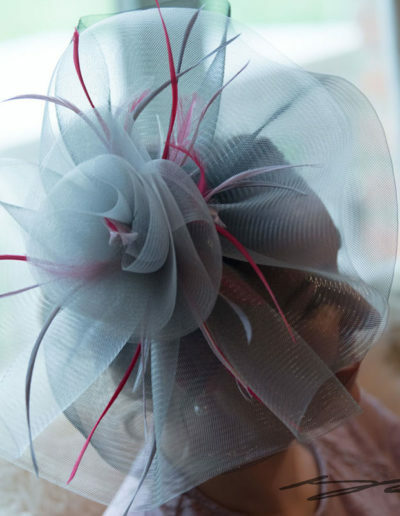 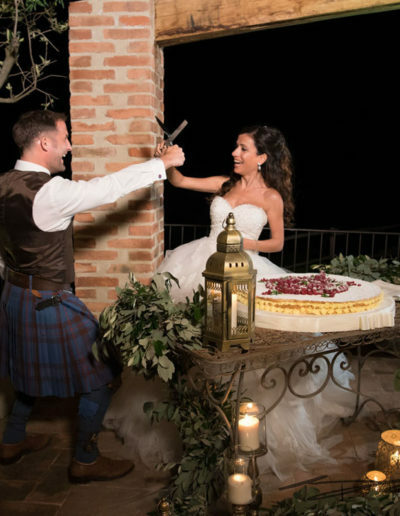 I wanted to include wedding traditions from both cultures and also a touch from the Italian ones. 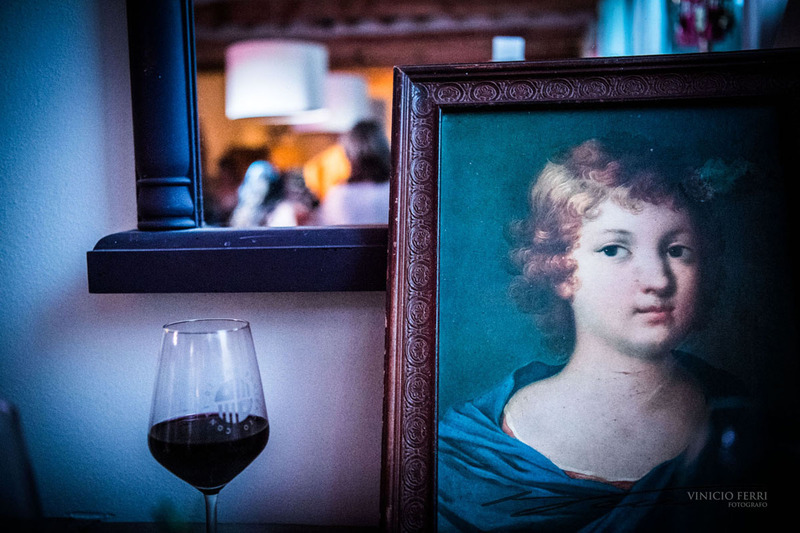 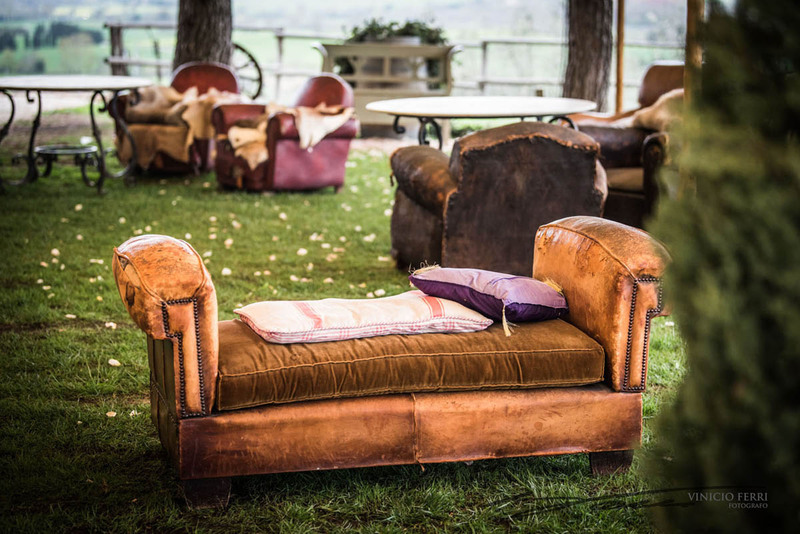 The celebrations lasted three days in the beautiful frame of the Maremma Natural Park. 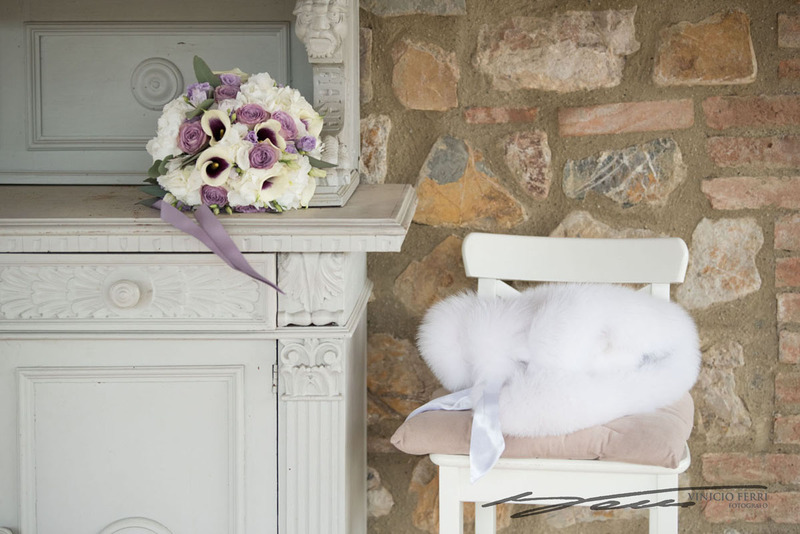 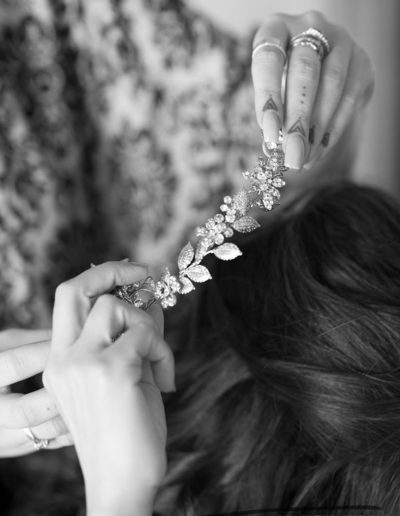 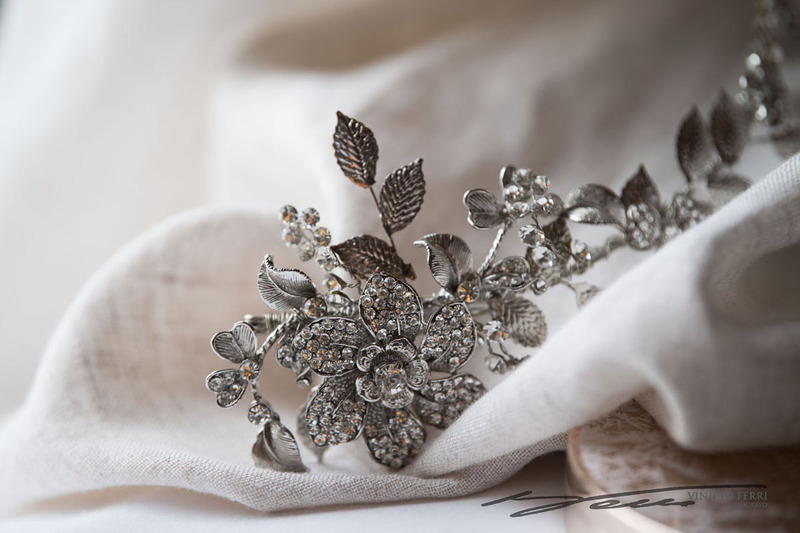 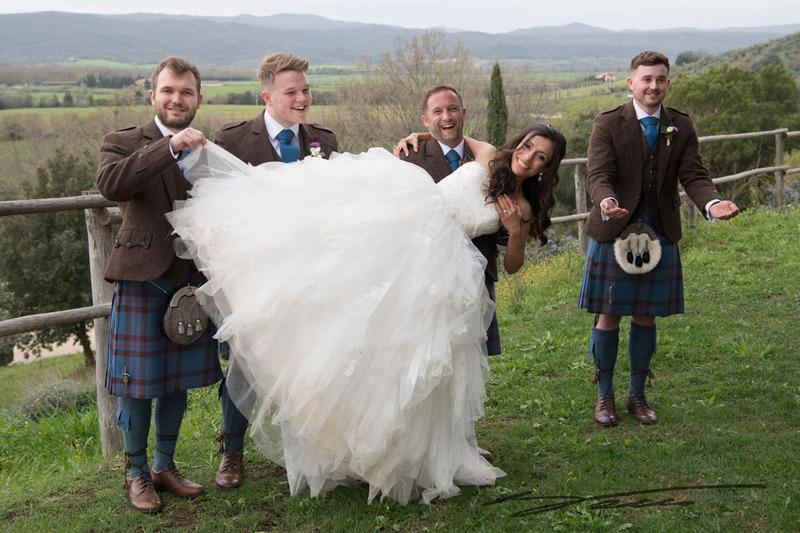 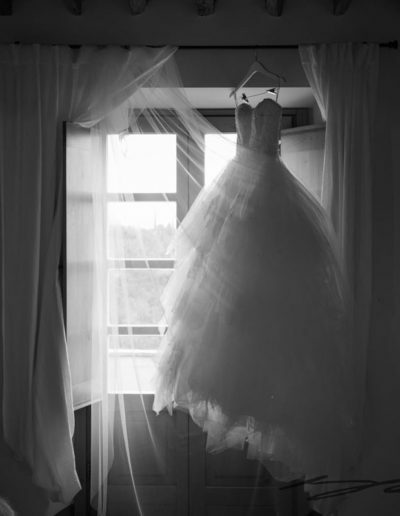 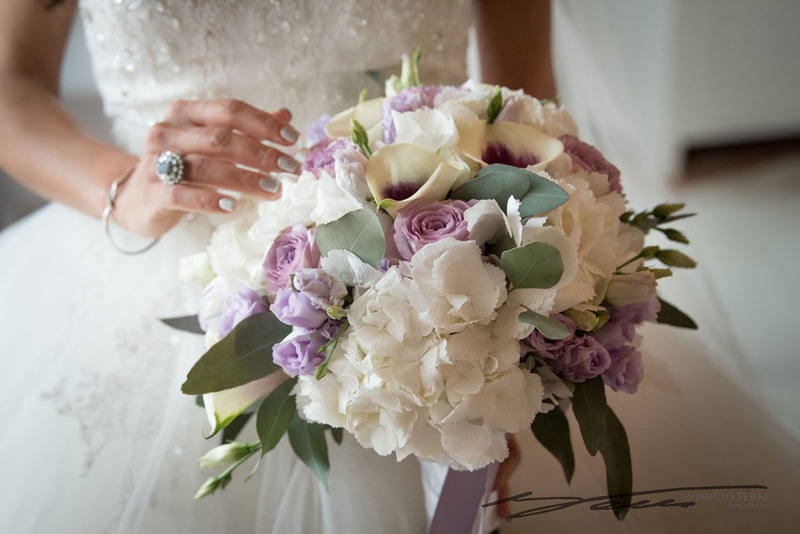 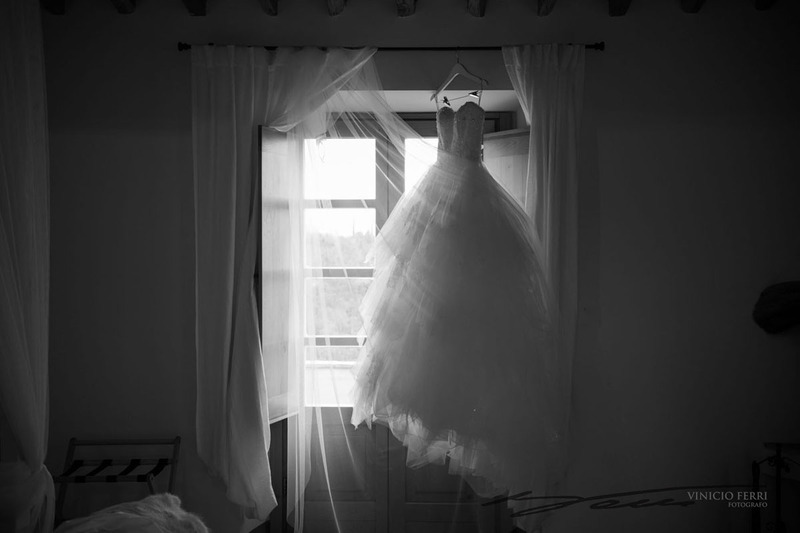 A luxury wedding in Tuscany for a beautiful Iraqi and Scottish couple from Dubai. 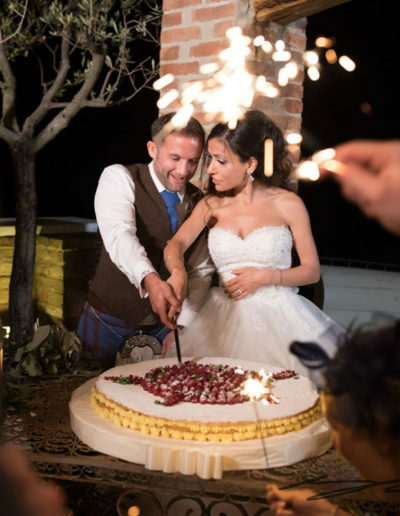 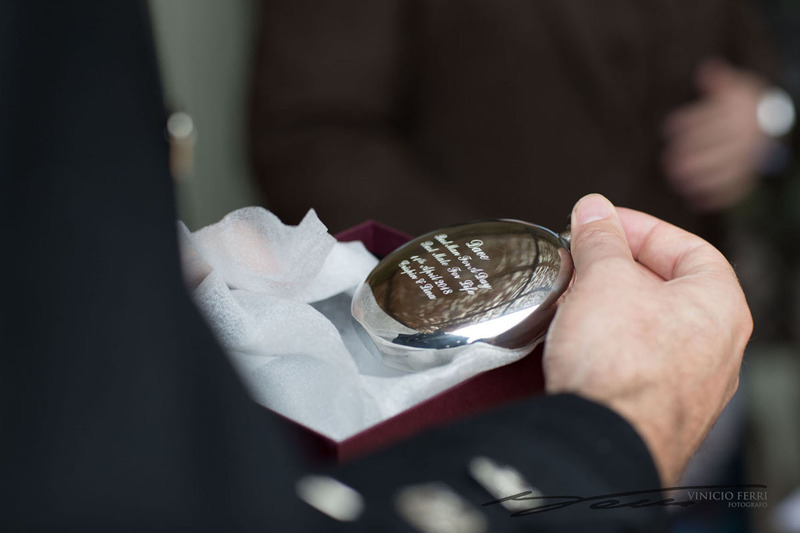 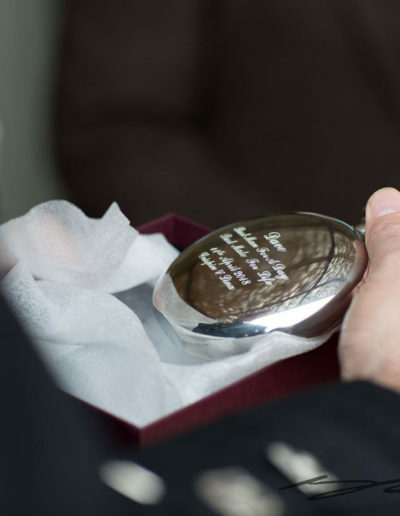 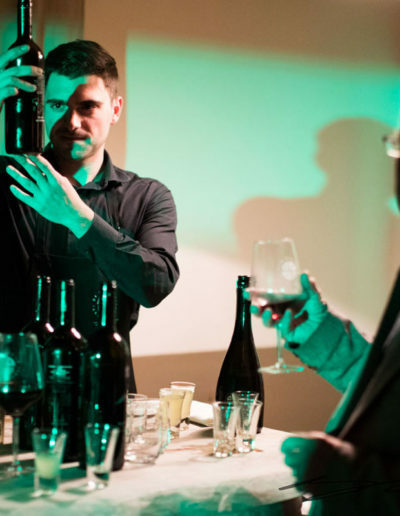 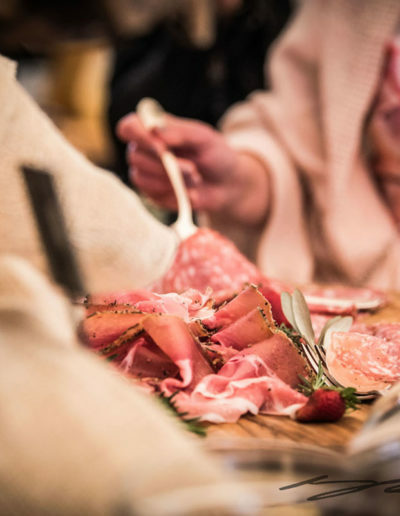 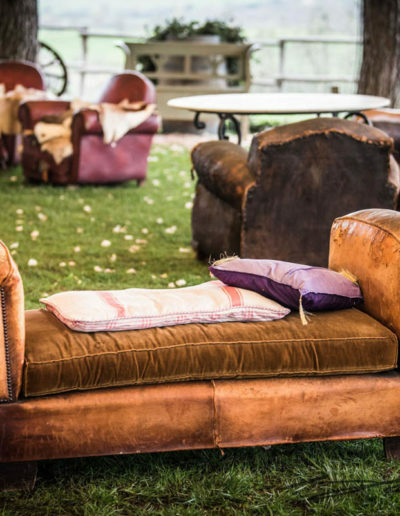 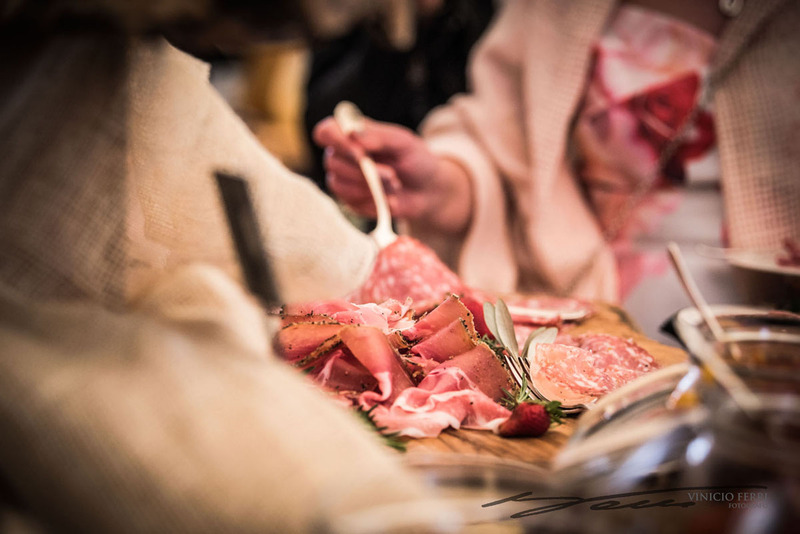 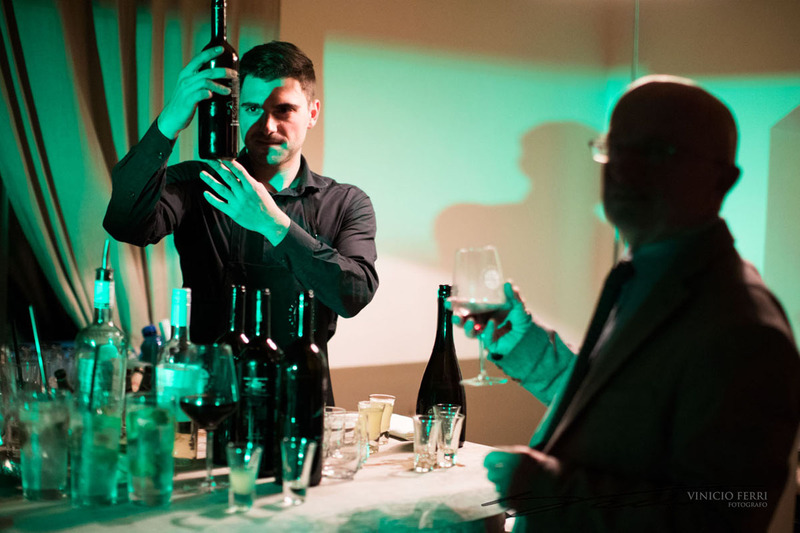 All the celebrations took place at Conti di San Bonifacio Wine Resort. 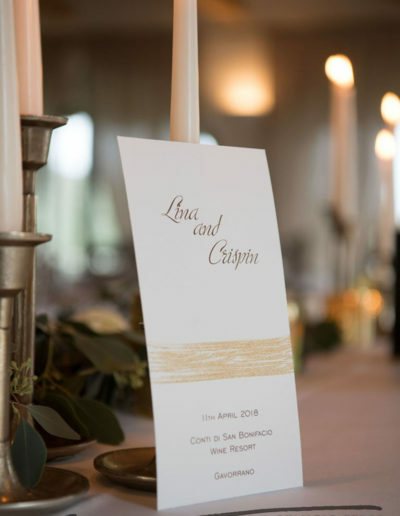 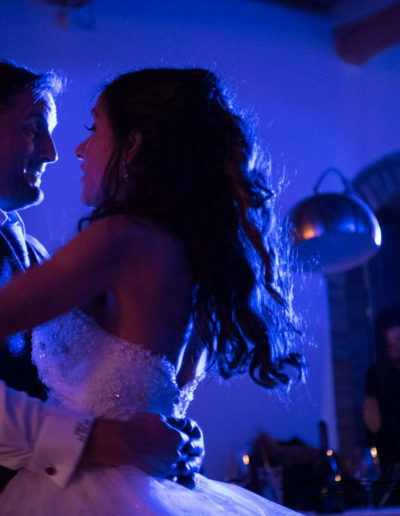 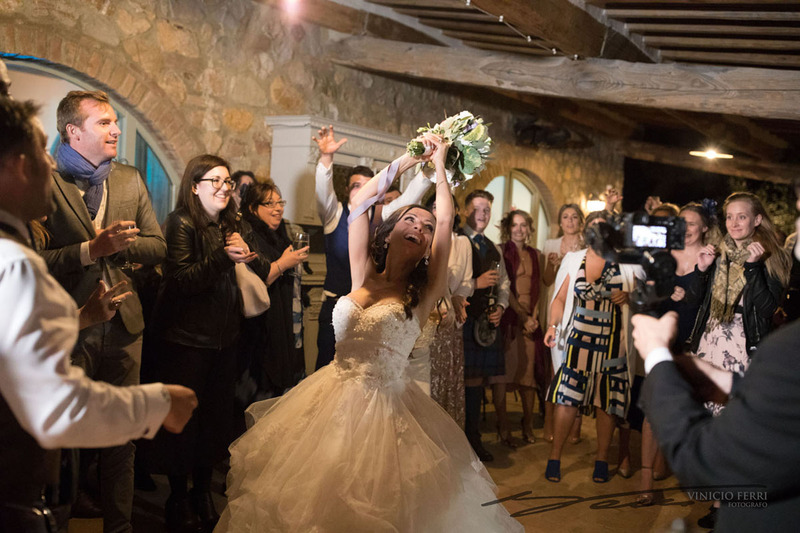 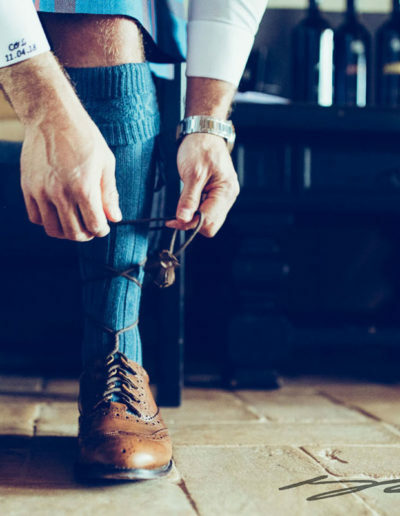 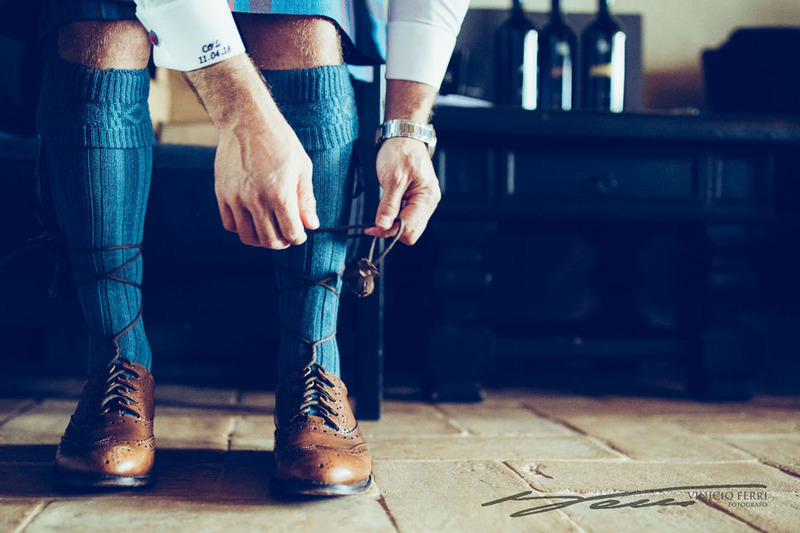 This was the set of this extraordinary three-day wedding in the heart of the Maremma Natural Park in the southern part of Tuscany. 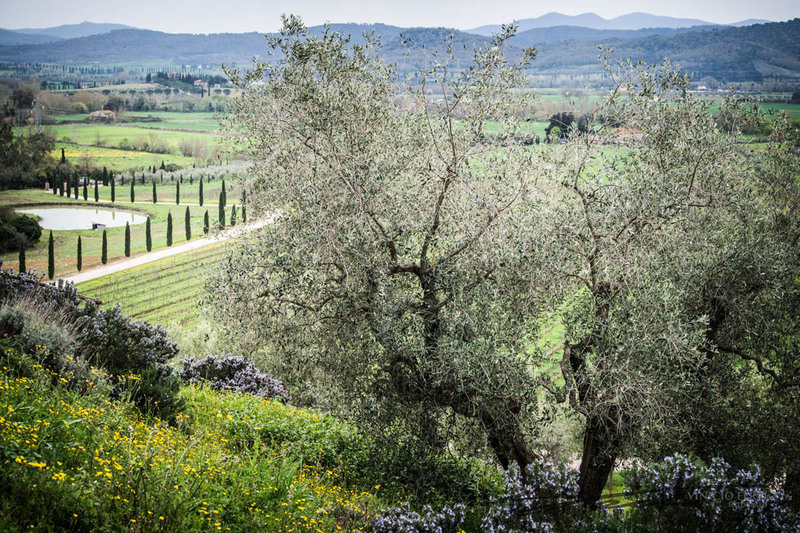 The Resort is just a 2-hour drive from Florence and three-hour drive from Rome. 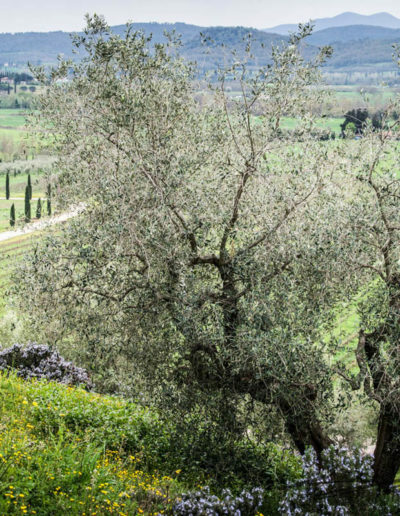 Thanks to the great location, guests and family could easily travel to Rome, Siena and Florence by car and by train. 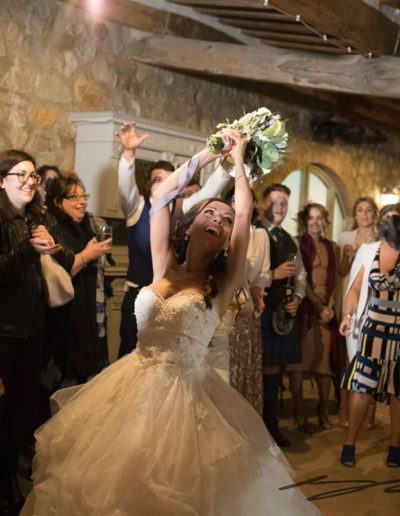 One day before the wedding, the couple welcomed the guests with an exclusive wine tour with tasting in the estate of the hotel, discovering delicious products and trying the extraordinary wines of the winery. 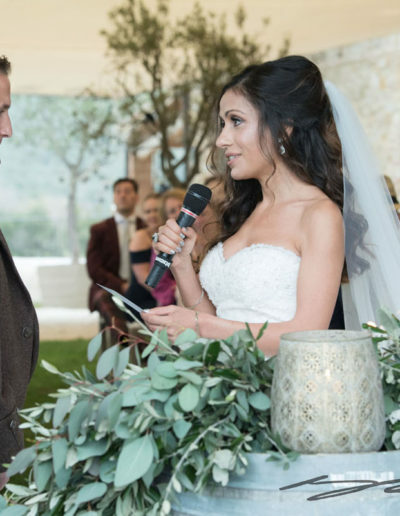 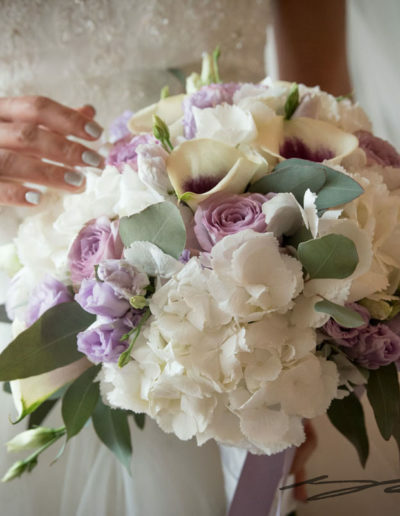 The Tuscan wedding was thrilling and unforgettable. 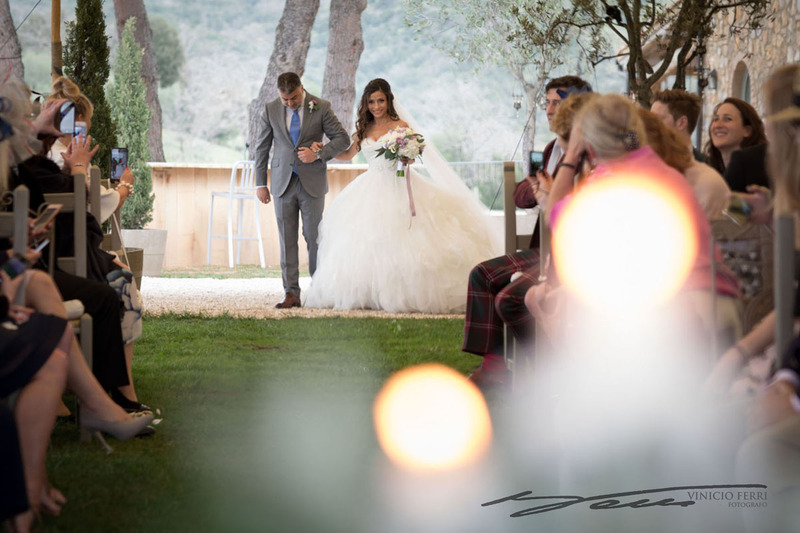 The romantic symbolic ceremony was celebrated in the garden of the hotel, with a breathtaking view over the vineyards. 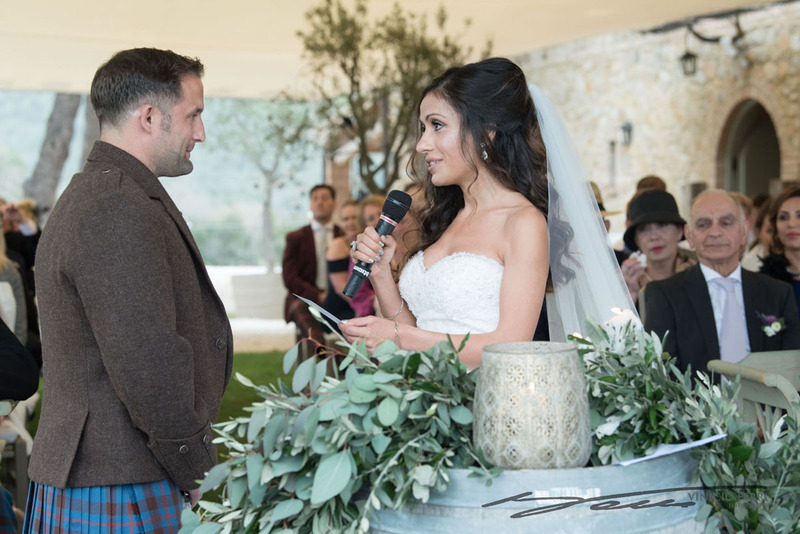 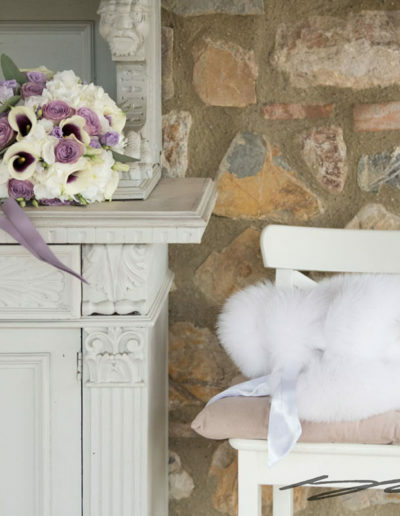 Perfectly mixing an oriental-style decor with the Tuscan feel, the ceremony was very inspiring. 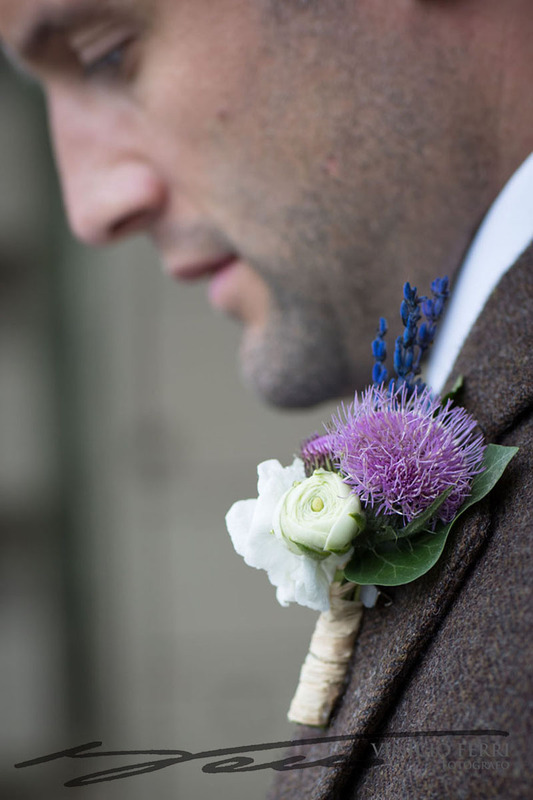 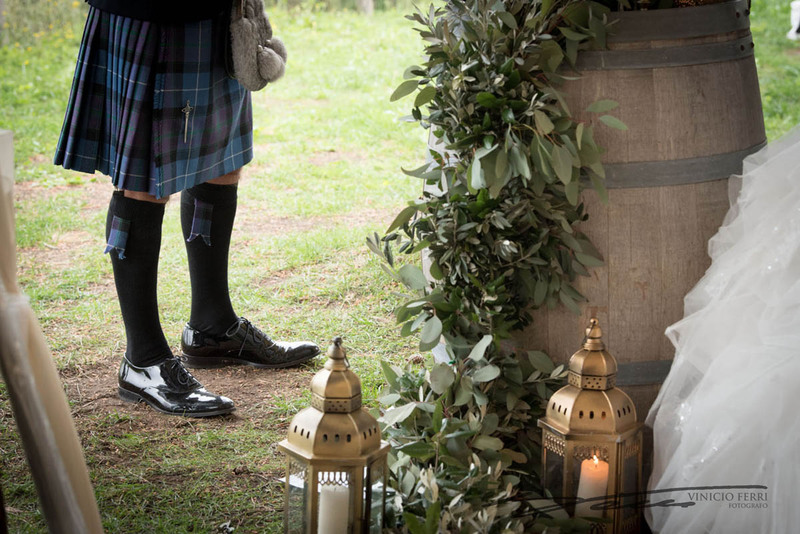 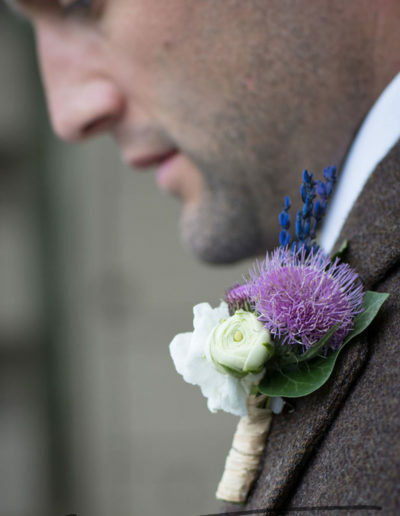 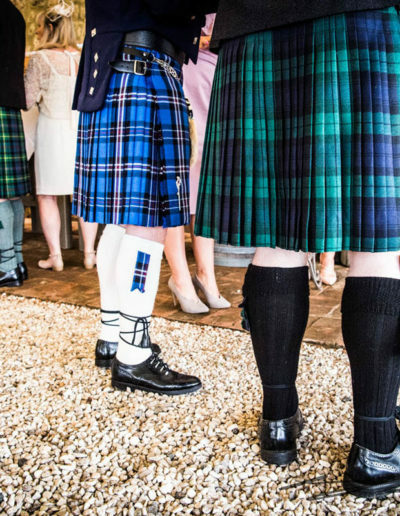 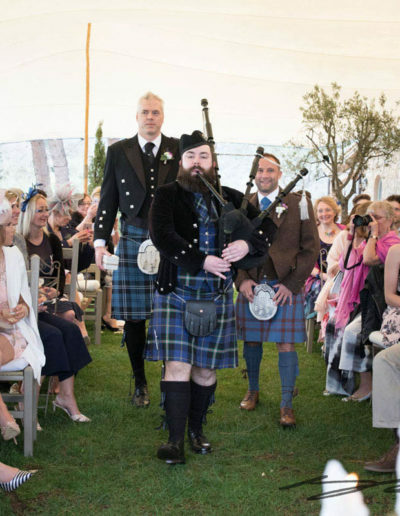 In the background, the sound of a Scottish piper: an homage to the origin of the groom. 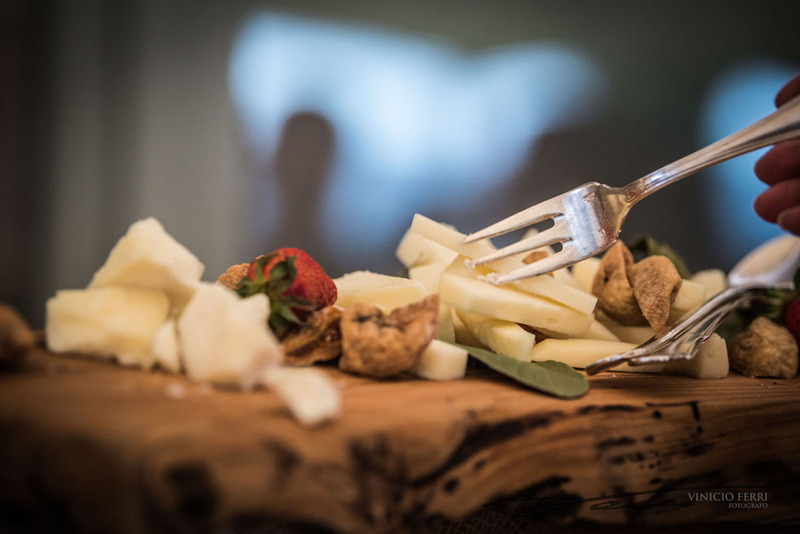 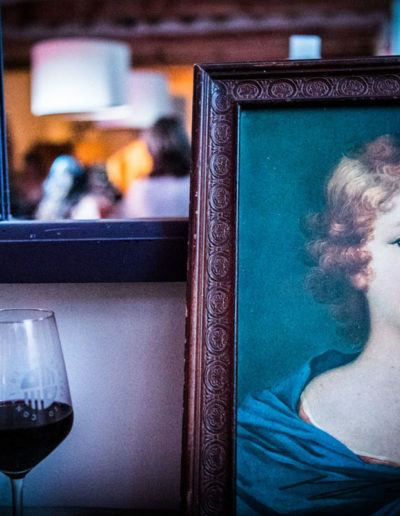 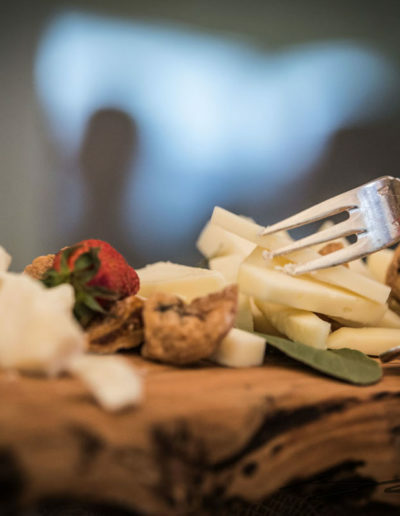 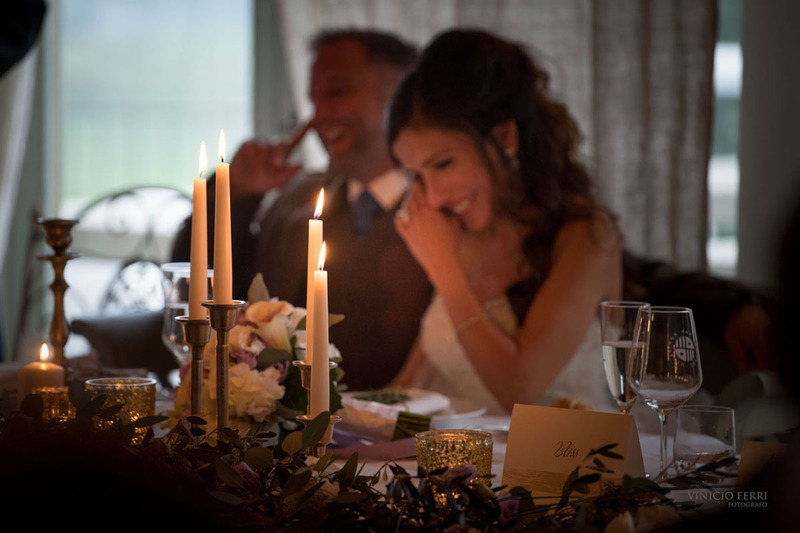 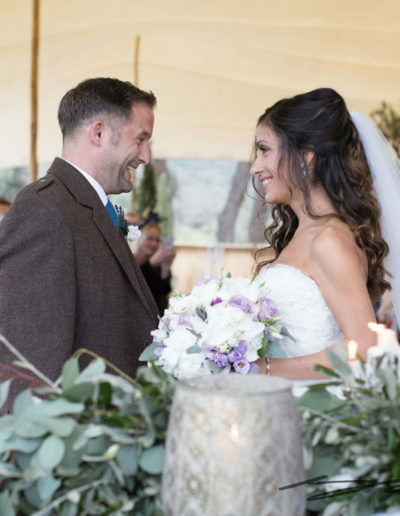 For the wedding reception, the bride and groom opted for an authentic Tuscan-style dinner. 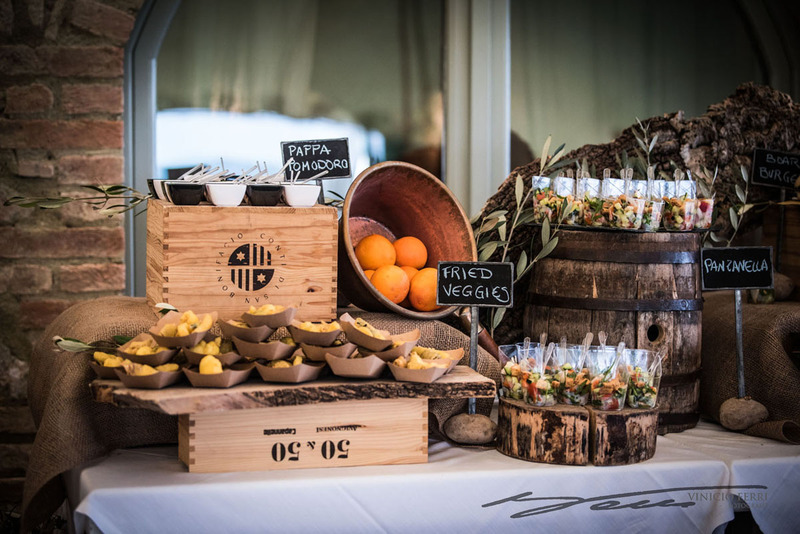 Guests were delighted by the local wines and all the delicious food products of the estate and the region. 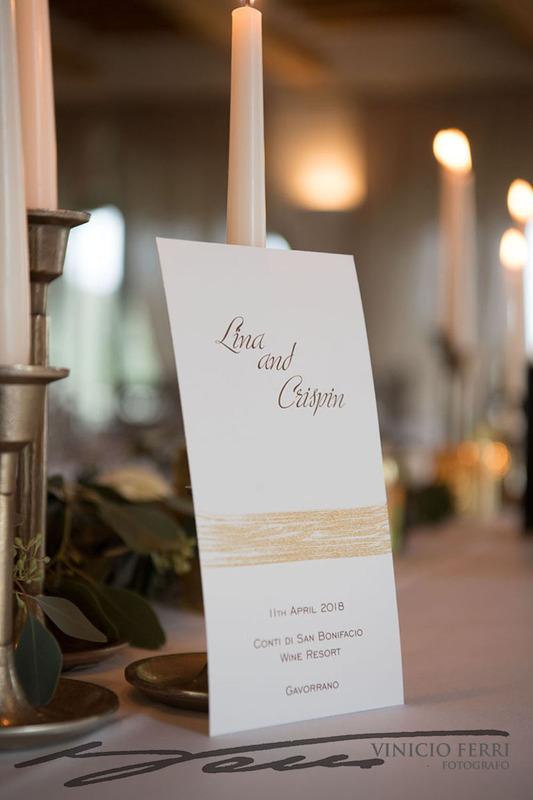 Everyone loved the decorations and the flower designer created an elegant and refined bucolic-style, with precious touches of lights and gold. 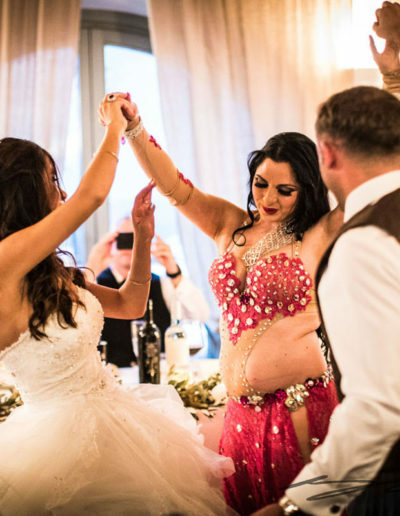 After dinner, the party started with an extraordinary belly dance show, to honor the origins of the bride. 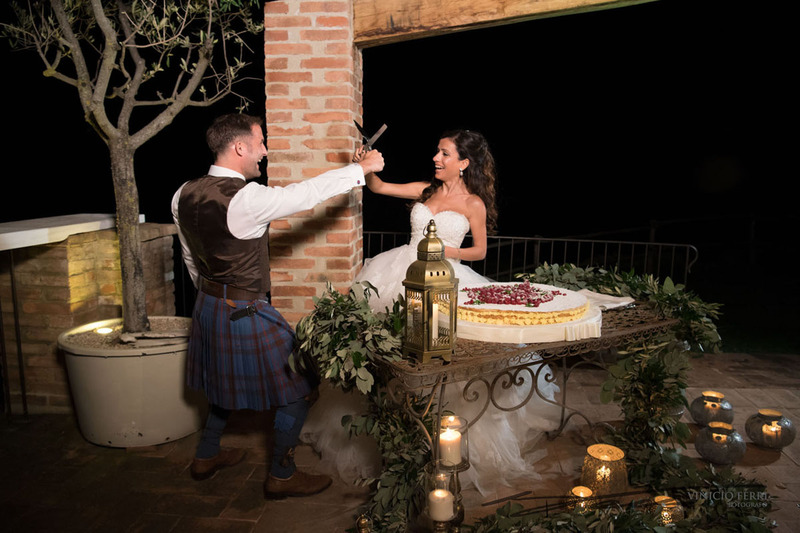 The party slowed down only during the cutting of the cake! 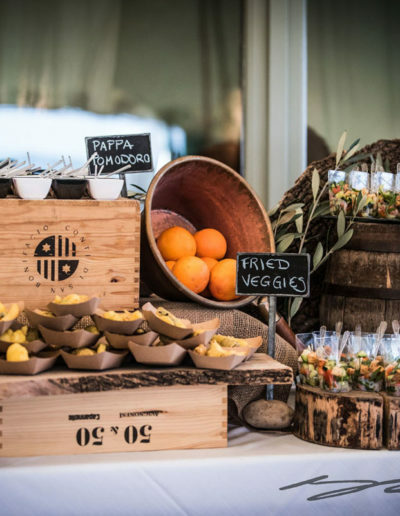 The next day, a nice and informal barbeque party with live music was prepared for the guests in the pool area of the resort. 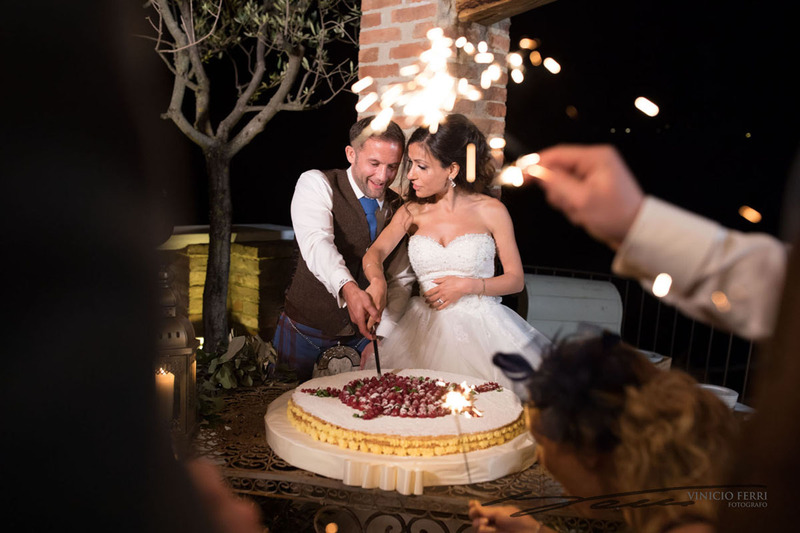 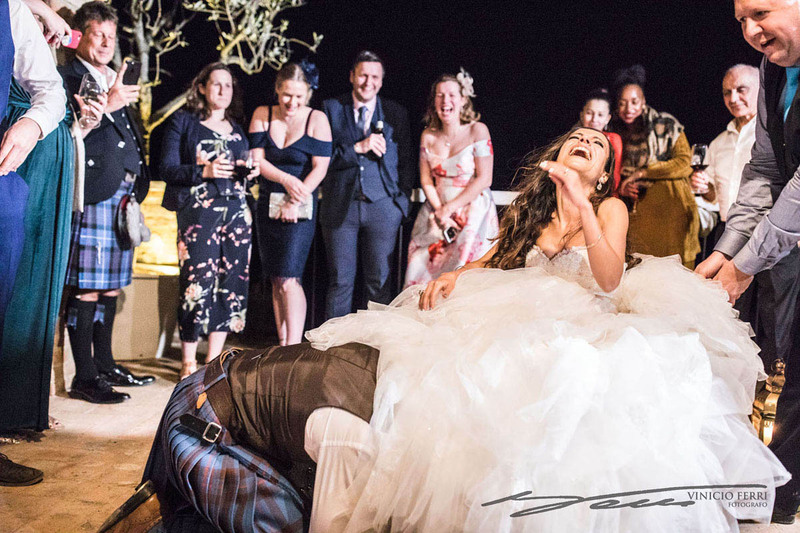 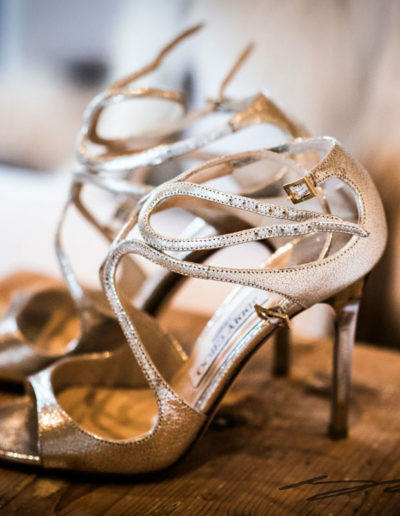 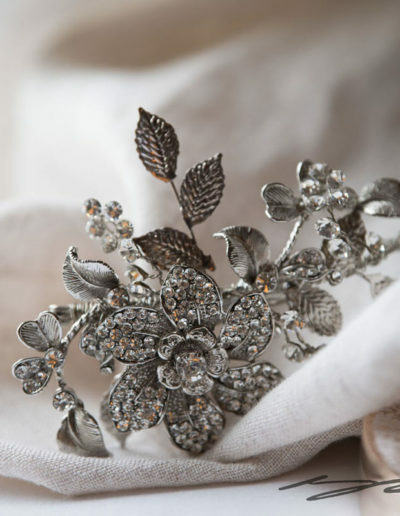 This was the last part of a wonderful three-day Tuscan wedding that was enchanting and memorable.